July 7th Edit: Post updated with press release information & images! 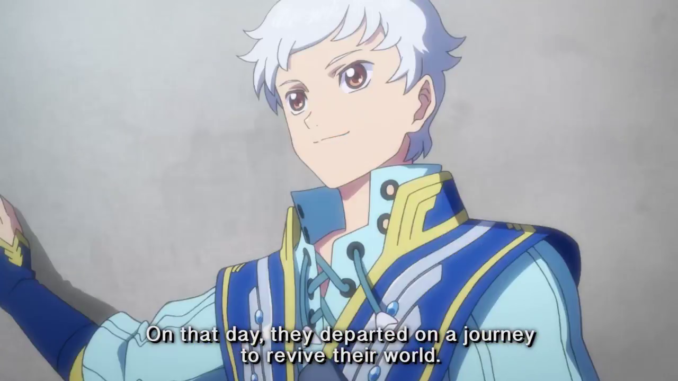 The first Tales of the Rays English trailer is now available at Bandai Namco's Japanese Youtube Channel! It's essentially a shorter version of this trailer that was revealed in February, with English narration at the beginning and end of the trailer + English subtitles. It features cutscenes, the Advanced Flick-LMBS, returning Tales of characters, and more! No release date as of yet. 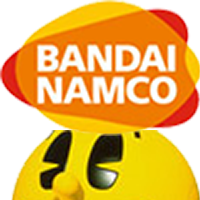 Richmond – LONDON: 5th July, 2017: BANDAI NAMCO Entertainment Inc. today announced "Tales of the Rays," an upcoming free-to-play RPG that brings the intense 3-D gameplay that Tales fans love from the console series to mobile platforms. 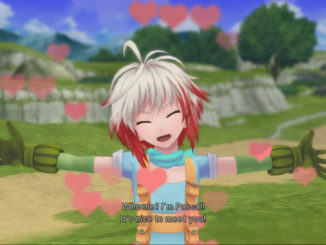 Tales of the Rays will be available this Summer as a free download from the Apple App Store and Google Play. 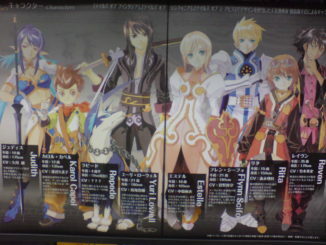 The story of Tales of the Rays involves the protagonists Ix and Mileena, as they travel the land "exploring dungeons full of treasures and battling monstrous enemies" in order to restore their world. 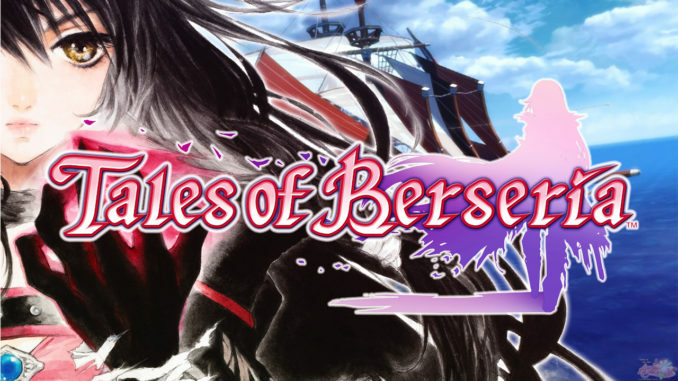 Heroes from previous Tales games will make an appearance "with memories from their original worlds as experienced adventurers" to aid Ix and Mileena on their journey. The title also "features console-quality graphics and gameplay, including the all-new Linear Motion Battles system, with simple controls optimised for mobile devices." Players will be able to enjoy "stories told through animated cut-scenes with the classic soundtrack and music, as well as limited time events with special bonuses." 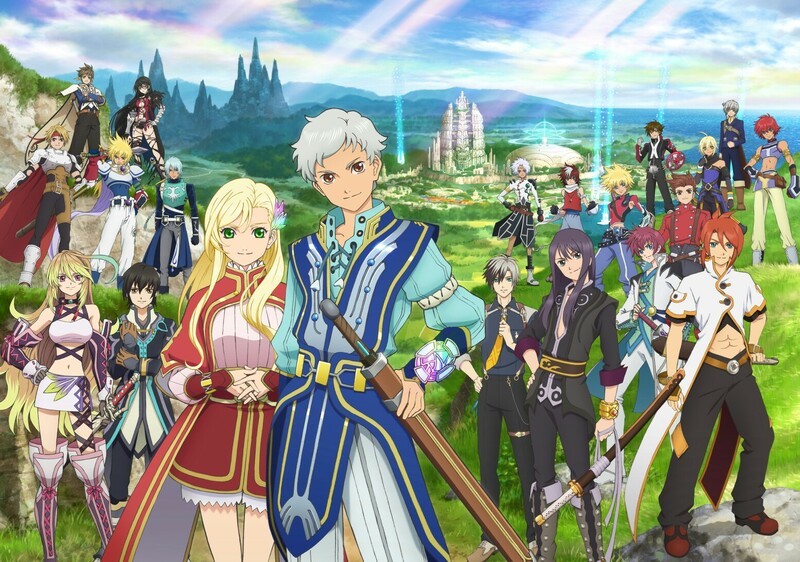 We created Tales of The Rays with the intent to make it the best all-star character game ever. 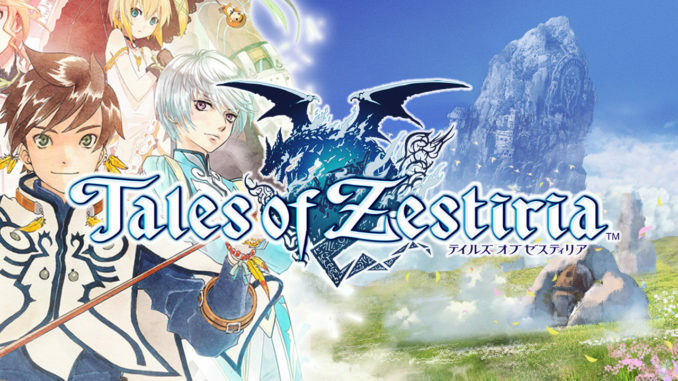 The story, music, and game design are handled by the very same team who brought you theTales series on console, and the character design, voice acting, and opening animation are masterfully crafted by the hottest artists in Japan today. We're all very happy to be able to share the amazing storytelling and 3D gameplay with you, and our hope is that you're looking forward to the game's release as much as we are. Finally, links to the official English website and facebook page were given and be found below.